Gary Morsches is a 35-year veteran of the energy industry particularly in market deregulation, risk management, supply, asset optimization and technology. Gary served as a Partner at the Boston Consulting Group, and has held senior management positions at the Southern Company, Mirant, Conectiv Energy, CME Group and Nationwide Energy Partners. Gary earned a Bachelor of Science in Chemical Engineering from the University of Dayton and holds an MBA from the University of Texas-San Antonio. Tom Seeman brings a 20-year track record of successfully purchasing, improving and leading a variety of companies across the information, financial, consulting, and manufacturing industries. 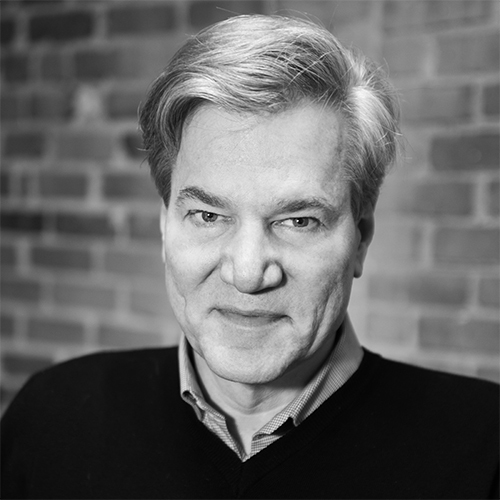 Tom has served as CEO at multiple owned entities, including Cutter Associates and Etonic Sports, and was a former management consultant at McKinsey & Company. Tom has a BA in Economics from Yale and a JD from Harvard Law School. 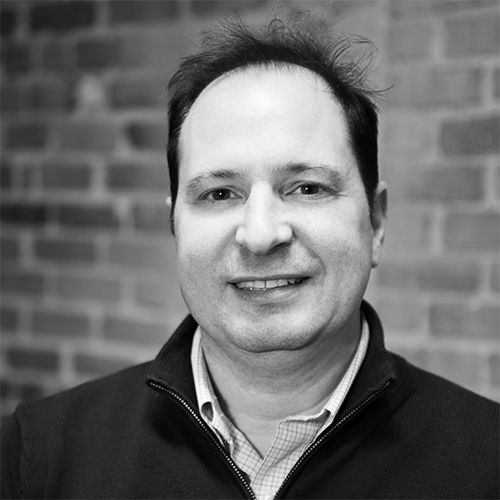 Jerry Ventura joined DemandQ in 2016, bringing over 20 years of experience in enterprise software leadership and engineering. 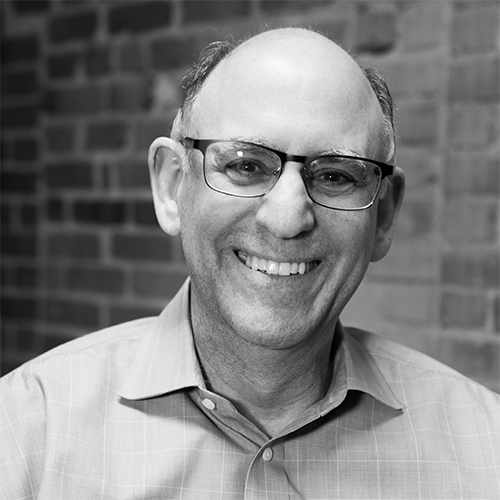 Prior to DemandQ, Jerry served as Engineering Manager at Dynatrace, and Vice President of Product Development at BEZ Systems. 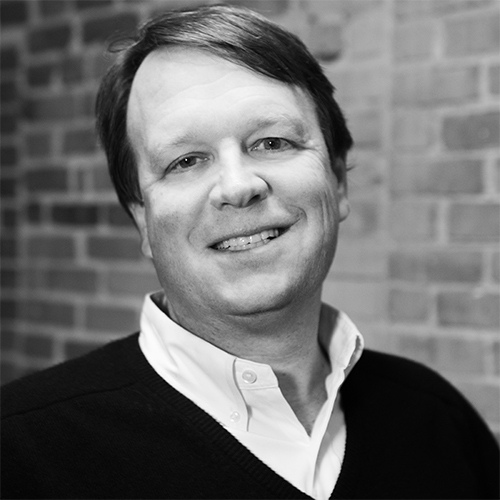 Jerry has held senior engineering roles in both small and medium sized companies, including Exchange Applications and Houghton Mifflin. Jerry has a BA in Computer Science from Boston University, and holds an MBA from Boston University's School of Business. 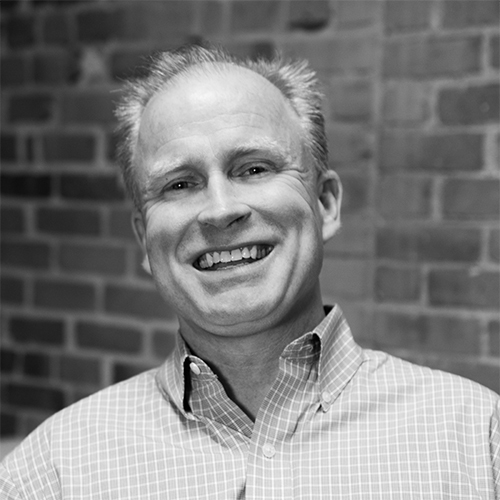 As DemandQ's (formerly eCurv) co-founder, Jon has led all product development, systems design & implementation, and customer service. Mr. Stahl has over 30 years of experience in the conceptualization, strategic organization and development of leading edge technology solutions. Prior to eCurv, Mr. Stahl was the Vice President, Strategy and Development at Athenium Inc., leading all sales, marketing, and program development. As an Associate Partner at Accenture Plc, Jon directed international teams in the development of Performance Simulation applications across multiple industry verticals. At NETg Spectrum, Mr. Stahl, as Director, Design and Development, lead the production of over 30 landmark computer applications, including The Gift Sender for Sears, SabreVision for American Airlines, and public health information systems for Mayo Clinic. Invited as a presenter at numerous industry events, Jon has also conducted webinars on the topic of optimizing workforce operational efficiency, and seminars on business simulation at both Boston University and the Massachusetts Institute of Technology. Jon holds both undergraduate and graduate degrees from Boston University. Jim Godwin brings 20 years of experience as a proven sales leader in working with customers with complex technical requirements and needs. At IBM, Akamai and other firms Jim has helped a variety of customers from Fortune 500 giants to cutting edge tech-based startups with their unique big data, analytics and data management needs and goals. Through his extensive experience with IBM's award winning PureData for Analytics, Operational Analytics as well as multiple database, data management and even more cutting edge cloud based platforms Jim has helped his customers exponentially grow revenue while containing or even cutting costs. Jim has a Bachelor's of Science in Political Science from Florida State University.